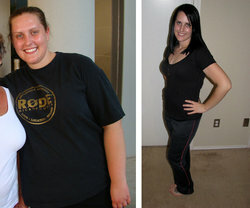 Bart Silvestro, a 40-year-old from Long Island, NY, was inspired to lose weight by his 16-year-old daughter. 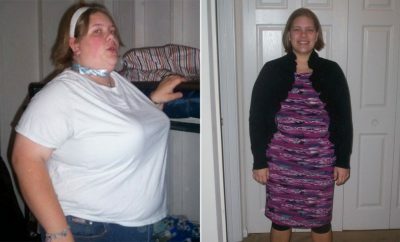 He watched her lose 30 pounds—and keep it off—with the help of Jenny Craig’s adolescent program. Since childhood, he had struggled with weight and had tried other plans and fad diets, but nothing ever stuck. Learn 10 standards to assess your fitness level. Think you might have diabetes? Look for these symptoms. 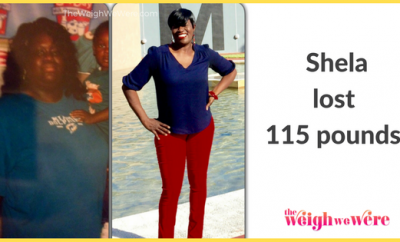 Bart lost 15 pounds the first week, just by adding fruits and vegetables to the prepackaged meals. Two months into the program, he was ready to join a gym. He dedicated 30 to 45 minutes to walking and jogging on the treadmill and used weight machines to strengthen his abs and upper body because he didn’t want to get flabby. Having reached his current weight of 216 pounds last October, he is now in maintenance mode. He wakes up at 4:10 a.m. and heads to the gym for 30 minutes of cardio followed by a routine that usually involves body-weight exercises and various resistance machines. When he travels for work, he uses the hotel gym or does situps and pushups in his room. Video: Get fit at home with this living room workout. He brings his lunch to work 90% of the time and orders healthy meals, like grilled chicken and vegetables, if he’s at a restaurant. 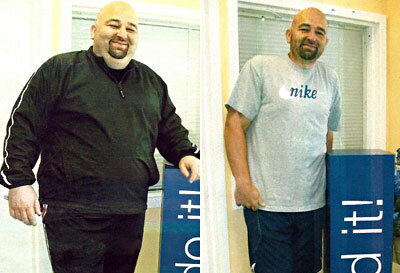 He meets with his weight loss counselor once every 2 to 3 weeks and purchases enough meals to last him 3 days each week. Bart has always loved playing sports, but his new self makes it easier to be active and feel good during a game of softball. He’s also happy that he no longer has to shop at big-and-tall stores, where the choices are limited and every oversized garment comes with a premium price. 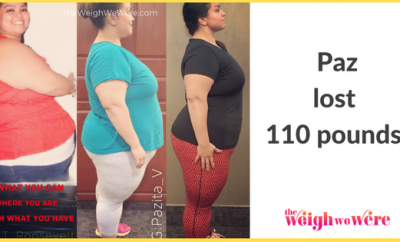 Want to drop a clothing size? Here are simple ways to cut calories. Bart went on a Caribbean cruise last August and, for the first time in years, he didn’t feel embarrassed to walk around without his shirt. Follow this eating and exercise plan that will help you look better naked.